Ripple is a real-time gross settlement system, currency exchange and remittance network created by Ripple Labs Inc., a US-based technology company. 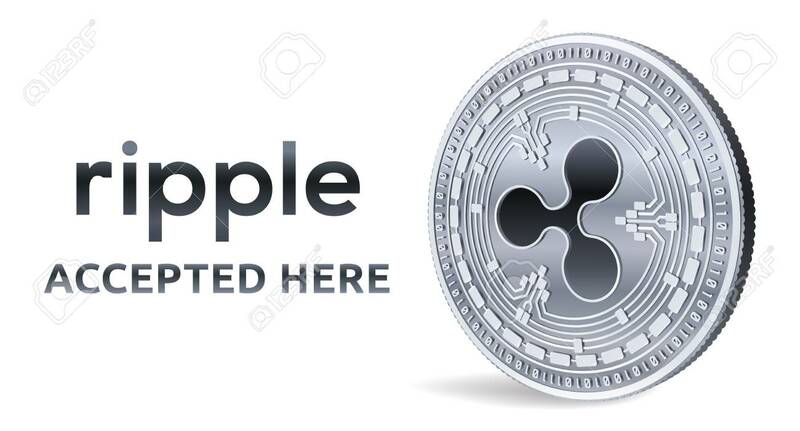 Released in 2012, Ripple is built upon a distributed open source protocol, and supports tokens representing fiat currency, cryptocurrency, commodities, or other units of value such as frequent flier miles or mobile minutes. Ripple purports to enable "secure, instantly and nearly free global financial transactions of any size with no chargebacks."